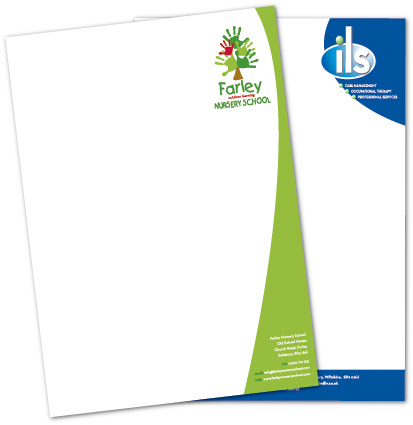 Eco Print your letterheads, standard A4 size 297mm x 210mm. All letterheads are supplied in recycled cardboard boxes. A good tip is to have your terms and conditions printed on the back.